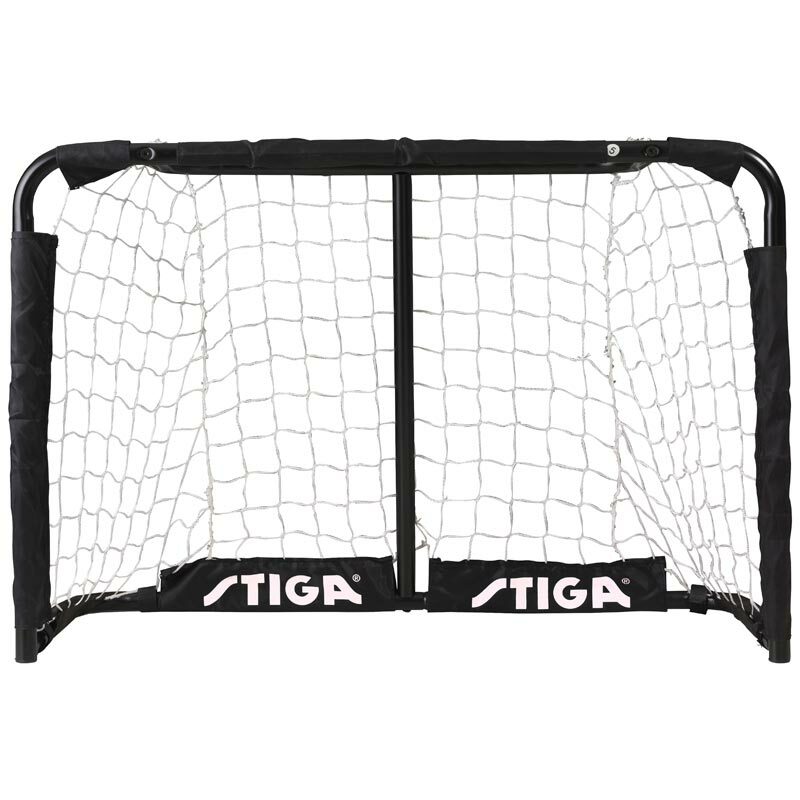 Stiga ® Floorball Pro Goal is a smaller steel constructed floorball goal perfect for indoor or outdoor use. Size: 79cm x 54cm (W x H). 5 out of 5 Goal!!! !